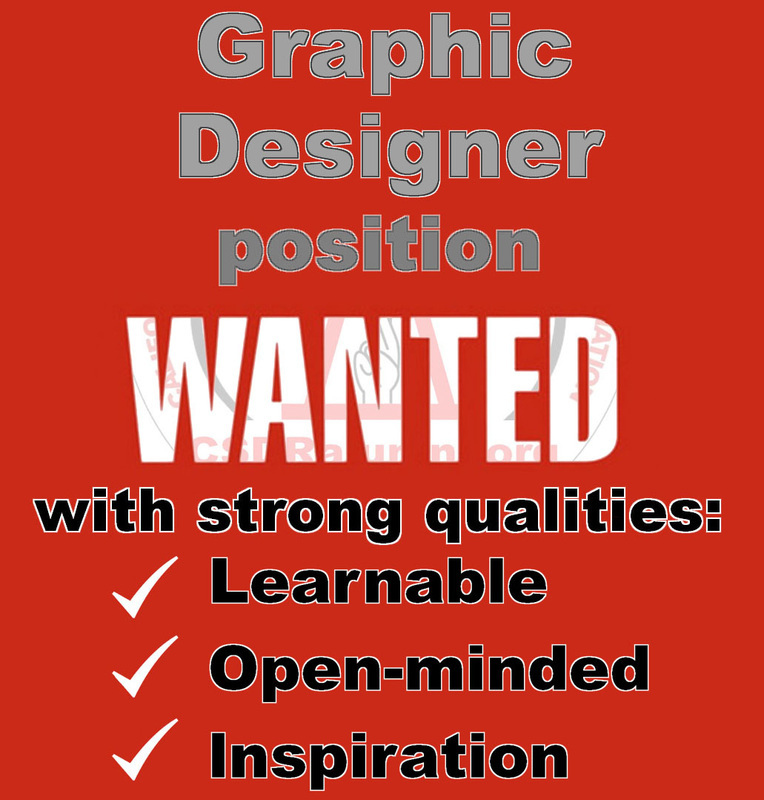 ﻿We are seeking graphic designer. Please download the details below. 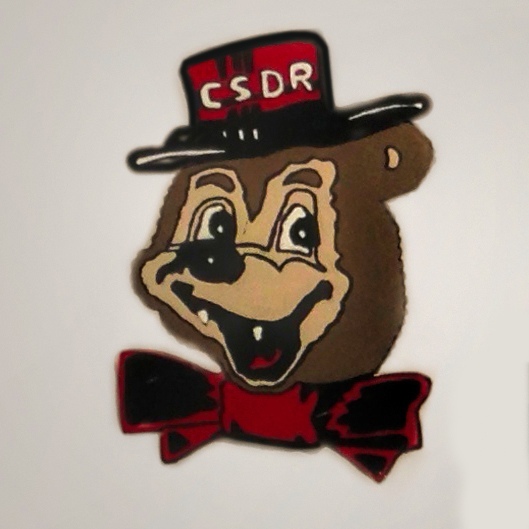 Come and Support Sports Events at our Alma Mater, CSD-R! of a particular school, college, or university. 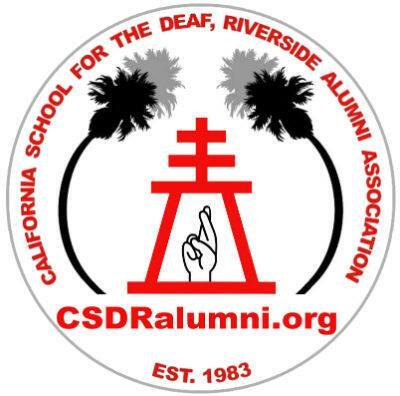 "a California School for the Deaf, Riverside alumna"
Alumnus is a masculine noun whose plural is alumni, and alumna is a feminine noun whose plural is alumnae. Coeducational institutions usually use alumni for graduates of both sexes.